Only Matt Abbott could rhyme “her” and “margarita” without anyone even questioning it. As soon as the drums come in by the fourth line, everything in the song binds together and creates such a tasty track. 43 Degrees really gives you an idea about how to get over things, even if you are feeling extremely down. The vibrant lyrics are sung almost as a spoken, gentle rap which slowly breaks into singing by the chorus. This adds a unique form of happiness to this song, for it is to get over anything that brings you sadness. The arrangement in the song has an amazing range with its guitar; a gentle funk-sound is played in the background which only enhances Abbott’s vocals. With clever lyrics alongside the music, many lines have admirable imagery, such as “we don’t have sandy beaches but it’s gonna be a breeze.” This lyric creates a scene for the listener, yet also has very bright wording. In 43 Degrees, Skint and Demoralised show their familiar sanguine guitar among ace vocals sung with a wonderful and prominent English accent. This track is always a hit when I hear it! This is the type of band that people need to know about, because there are many artists who try to create music similar to this but cannot thrive as Skint do. 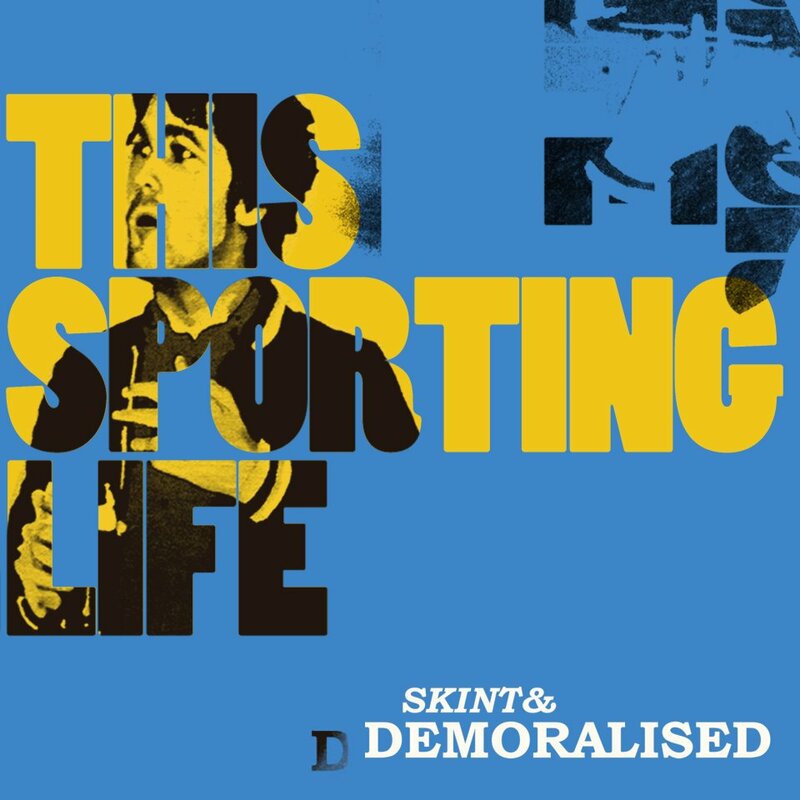 Not only this song, but the album This Sporting Life listened to in its entirety is brilliant.